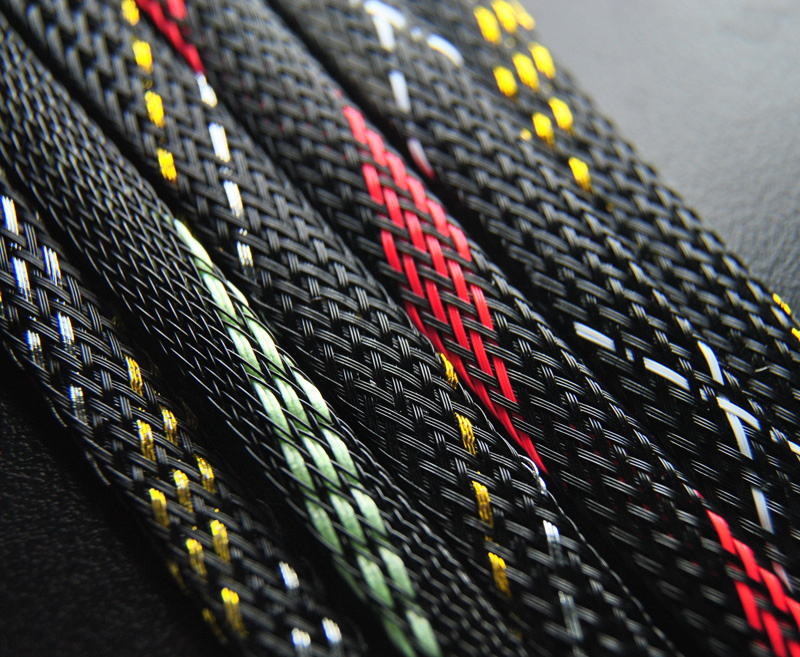 JDD-FR PET expandable braided sleeving is made of flame retardant and halogen free polyester monofilament. 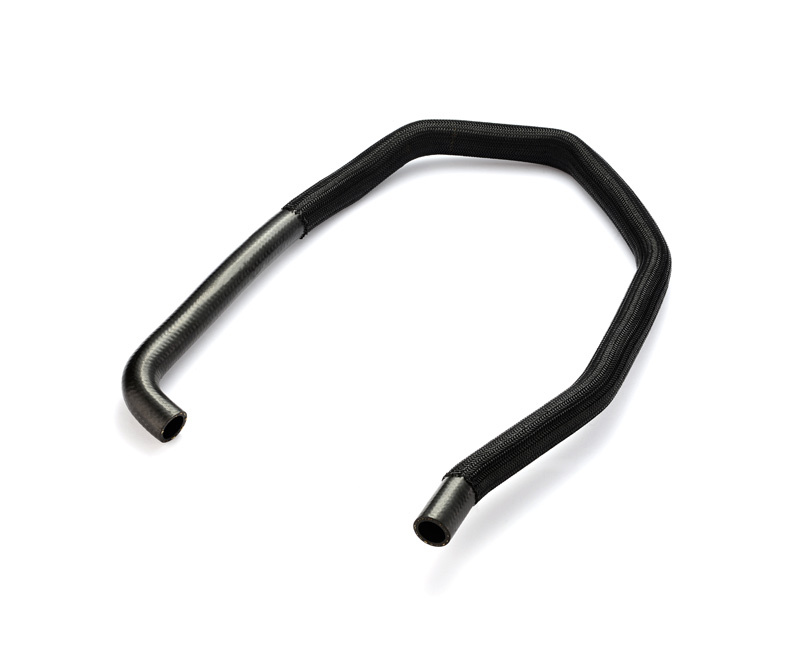 It features a durable abrasion resistance, even in different industrial applications. 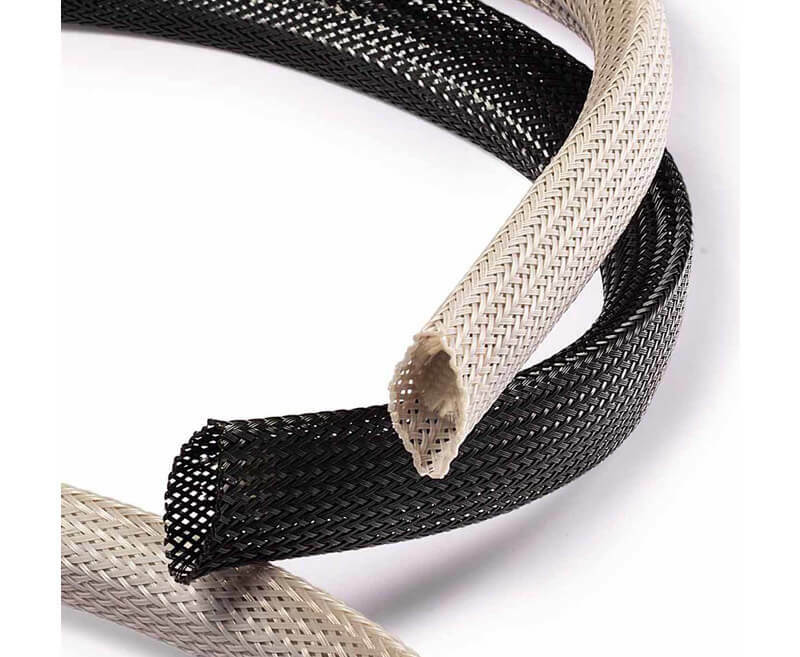 The open weave design allows for easy installation on bundles of hoses and cables, even when the hoses and cables are bulky or have large connectors. 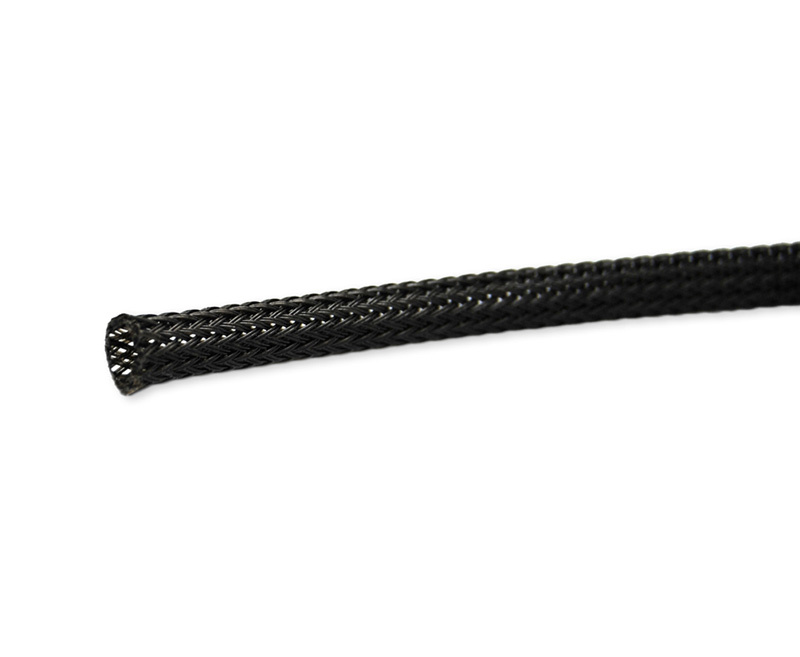 Once fully expanded, the polyester sleeving is 1.5 times larger than the initial dimensions. It is commonly used to cover cables, wire harnesses, tubes, and industrial hoses that require additional protection. 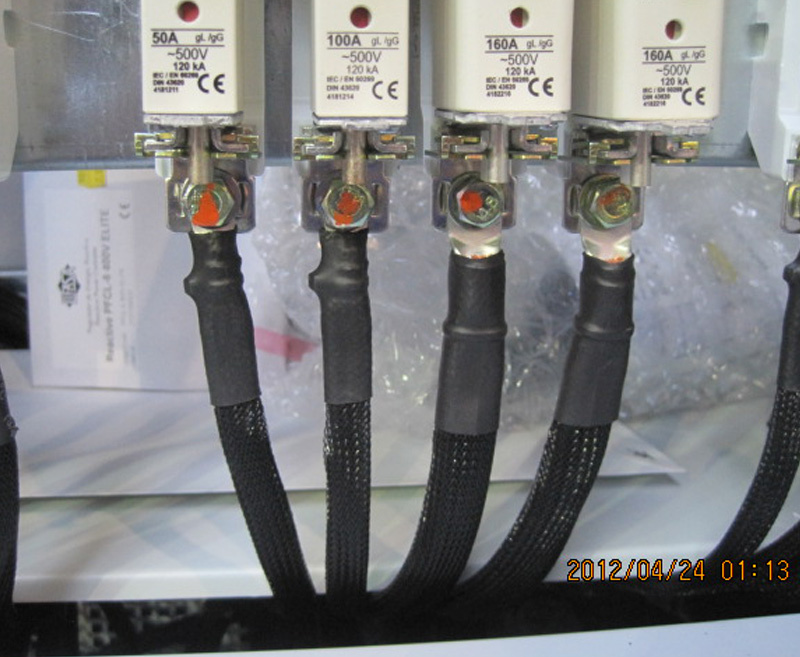 It’s used to cover cables, wire harnesses, tubes, industrial hoses where is required an additional protection. 16mm=15mm, 19mm =20mm , 32mm =30mm , 38mm=40mm, 51mm=50mm. 4. Special packing, sizes, and colors can be supplied upon request. 5. All the numerical data are average or typical values, not including customized sizes.